Litigation funder Burford Capital has announced a win in one of its earliest investments in an international arbitration, saying in a release over the weekend that it stands to take home roughly $140 million from a $324 million recovery against the government of Argentina. The underlying case was brought in 2008 on behalf of the bankrupt Spanish operators of the airlines Aerolíneas Argentinas, Argentina’s flag carrier, and its subsidiary Austral-Cielos del Sur. In a lengthy decision handed down Friday, a three-person panel established at the International Centre for Settlement of Investment Disputes (ICSID) found the airlines were expropriated in violation of the bilateral investment treaty Spain and Argentina reached in 1991. One panel member dissented. The case, Teinver v. The Argentine Republic, was a pioneering investment for Burford. It committed $13 million to help pay a portion of the legal fees for Houston-based Roberto Aguirre Luzi and his team at King & Spalding, which represented the claimants, in a deal in 2010. That was just a year after the litigation funder got off the ground. Both the investor-state case and Burford’s role in seeking to profit from it turned out to be hugely controversial in Argentina. The Argentinian government at one point sought criminal charges against Burford and accused some of the lawyers involved — including Luzi, an Argentinian national — of treason, though nothing ever came from those threats. 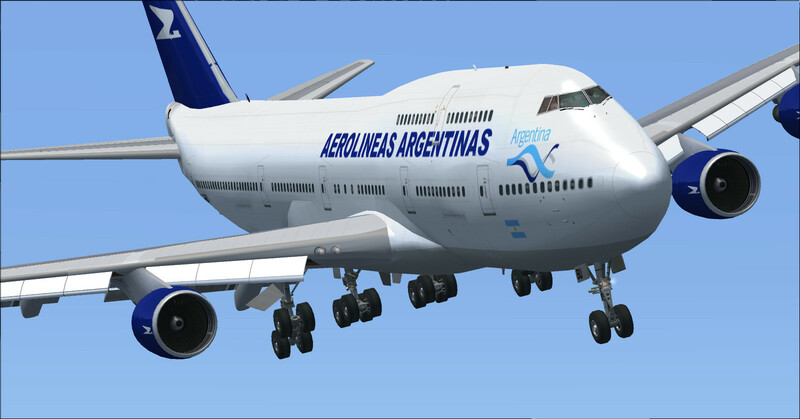 The thrust of the case is that Argentina’s government forced the owners of the airlines to sell them to the government for nothing. The owners allege the businesses were run into the ground because of how the government regulated ticket prices, restricting them to levels that were too low given the price of fuel. Teinver’s legal team argued it was owed damages to the tune of $1.5 billion. The tribunal didn’t agree with them on every point, and so the damages came up well short of that. But it’s still a significant amount of money — both for the claimant and Burford. Litigation funding deals typically remain confidential, but Burford’s role was disclosed in the context of the bankruptcy proceedings in Spanish court surrounding the airlines’ former owners. Burford also announced the win as part of its legal obligations to keep investors in the public company informed of major developments. Its release offers a relatively rare glimpse into just how much of a share funders can walk away with when a case is successful. Burford’s portion of the $324 million award is just over 40 percent, and more than 10 times its initial investment. This isn’t the end of the road for the legal saga, and neither Teinver nor Burford can yet count on that award money in the bank. In its announcement to investors, Burford noted there remains “various avenues for challenge to the decision and the matter is not yet free of litigation risk.” Although it’s rare for a court to overturn an arbitration award, it can happen, and there’s still the small matter of actually getting the Argentinian government to pay. A spokeswoman for the Argentinian embassy in Washington, D.C., where ICSID is based, did not immediately respond to a request for comment on Monday. Luzi, reached by phone Tuesday, would only offer a few words when asked about the win. “We are very happy,” he said.